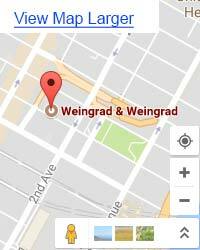 Slip and Fall | Weingrad & Weingrad, P.C. 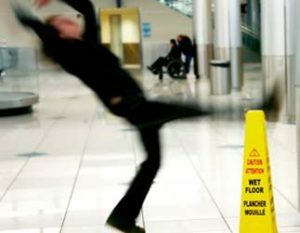 If your injury falls into one of these categories, please do not hesitate to contact us. We'll assess your incident and if you have cause to file a premise liability suit, we will fight for your rights and make sure you receive the compensation you deserve.